Craig Norris (Triyoga, Indaba, Yogaia.com) and Ellie Di Martino (Triyoga, Indaba, The Refinery) are proud to present their 2018 winter retreat to Goa, India. 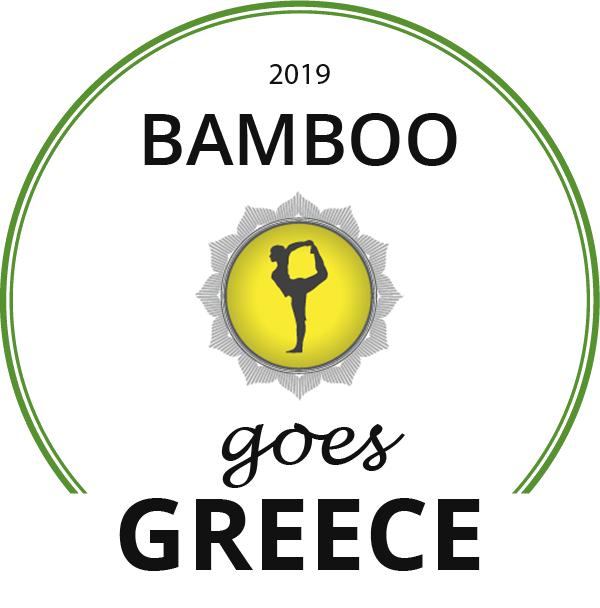 The retreat centre chosen is Bamboo Yoga Retreat, which was said to be among the best yoga and mindfulness retreats in 2018 by The Guardian newspaper. Bamboo is set on the beautiful Patnem Beach in South Goa where both your retreat leaders have spent much time and so know the area well. Craig and Ellie wish to take you on this yoga holiday and share the practices and setting that they have both found so life-enriching and healing. This is an ideal opportunity to deepen your existing yoga practice or begin a new one. Practices with be able to cater both for beginners and more experienced students.  Craig and Ellie are two of London’s top yoga teachers, especially in the style of Forrest yoga. Craig’s joyous, and playful character will allow you to deepen your practice by approaching it with humour and open mindedness. His classes challenge uplift and heal by enabling you to explore the playing field that is your body and mind, flirting with your limits to allow you to grow in relationship with yourself. Craig has taught all around the world as well as facilitated on numerous teacher trainings. He has studied and qualified in numerous styles of yoga, meditation, healing and spiritual practice, as well as Sanskrit, Vedic chanting, Kirtan and Vortex Healing. Ellie loves the way yoga can change your outlook on daily life. leaving us stronger, happier and more connected to our true selves. She believes that what we do on the mat should benefit us in our daily lives and visa versa. As we change week by week, so do Ellie’s classes and intentions. Led by strong emphasis on breath, core, flowing movements and integrity, she encourages her students to go deep inside, connecting to their spirit. With a grounded warm and inclusive attitude, she strives to make everyone feel welcome and comfortable, and to create a space for them to look deep within, freeing them to heal both emotionally and physically. Ellie is also a level 2 Reiki Practitioner. Morning practices will be Forrest yoga ceremony, consisting of some form of chanting/meditation leading into a Forrest yoga asana practice with pranayama. Forrest yoga is built on the pillars of breath, strength, integrity and spirit. Postures are held a little longer than your average vinyasa practice, so there is time to feel deeper and move safer. The emphasis of the practice is always healing, and there is plenty of time for modifications and up-levelling to go further with your practice either way. Afternoon practices will be much more restorative/yin/gentle vinyasa, and will include some meditation and/or yoga nidra. Accommodation is in beach huts that you can either share with a friend or a new friend that you meet at the retreat, or take as single occupancy. The Yoga Shala for at least one practice a day with be with the full view of the beach in the southern most corner of Patnem. 8.30: Morning Practice of a Forrest yoga ceremony including chanting meditation and an intelligently sequenced and themed Forrest yoga practice. Lasting 2/2.5 hrs. 4.30: Afternoon yoga. This session will be more of a restorative/yin practice with Yoga nidra taking us to the beautiful goan sunsets. Free time to rest in the retreat lounge, visit the local bars or stare at the stars until bed allowing the sounds of the waves to send you to sleep. Non-refundable deposit of £300 to secure your place. Flights, transfers, Indian tourist visa, Travel insurance, spa treatments and therapies, excursions, beach towels. 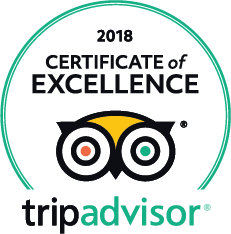 Extra can be paid for seafood dishes, alcoholic drinks and extra nights for late check out (this can be sorted directly with Bamboo Yoga at the earliest opportunity to guarantee your place). All yoga and meditation practices, 7 nights accommodation in simple but beautiful ensuite beach huts, morning juices, fruit and tea, vegetarian brunch and evening buffet.